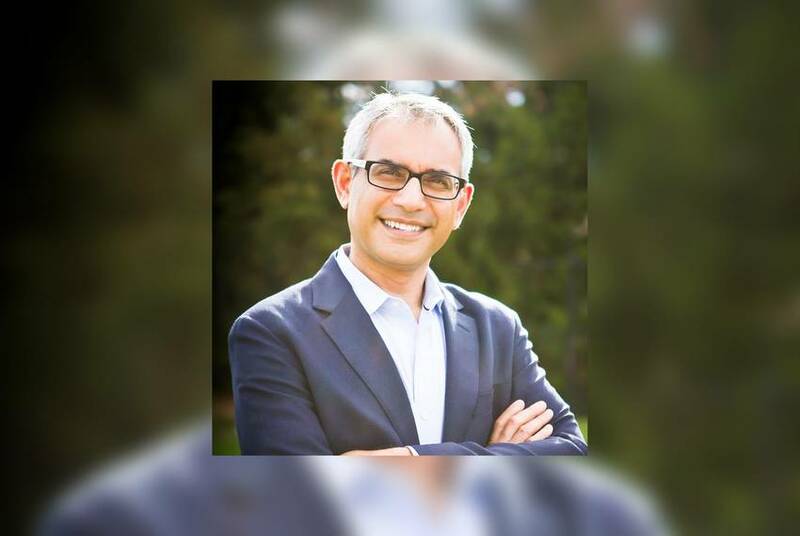 Some local party members say Shahid Shafi's faith isn't representative of all Tarrant County Republicans. 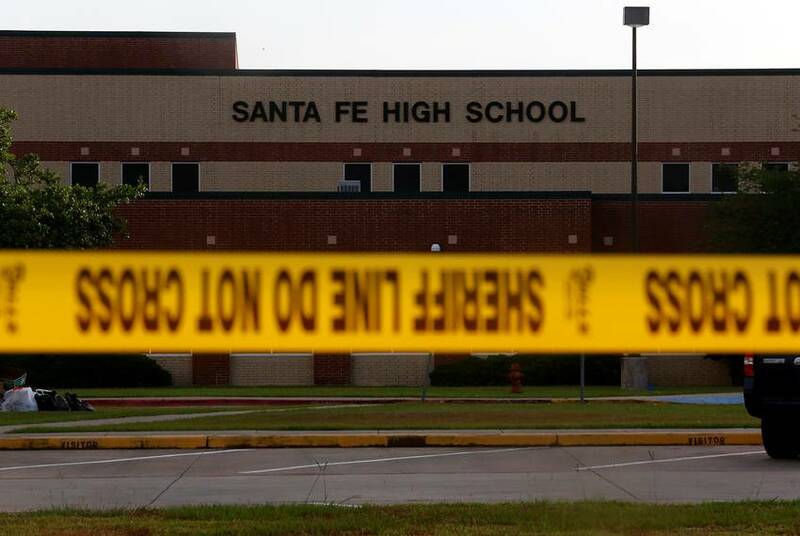 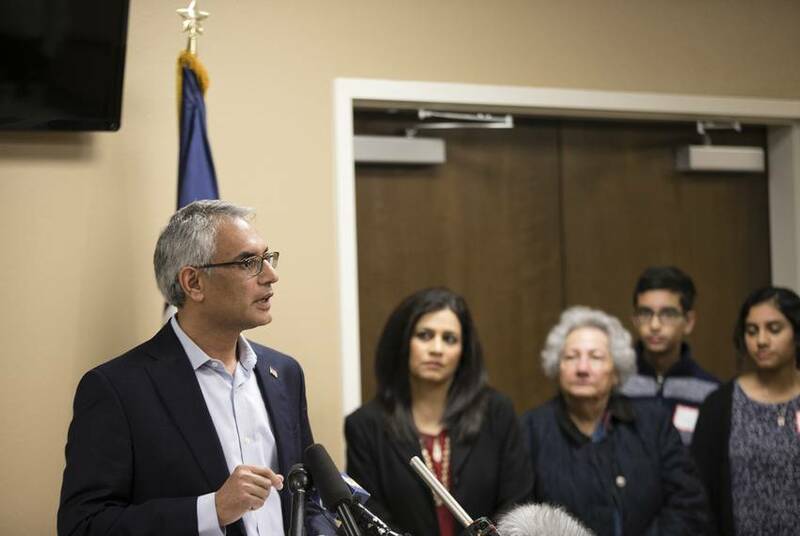 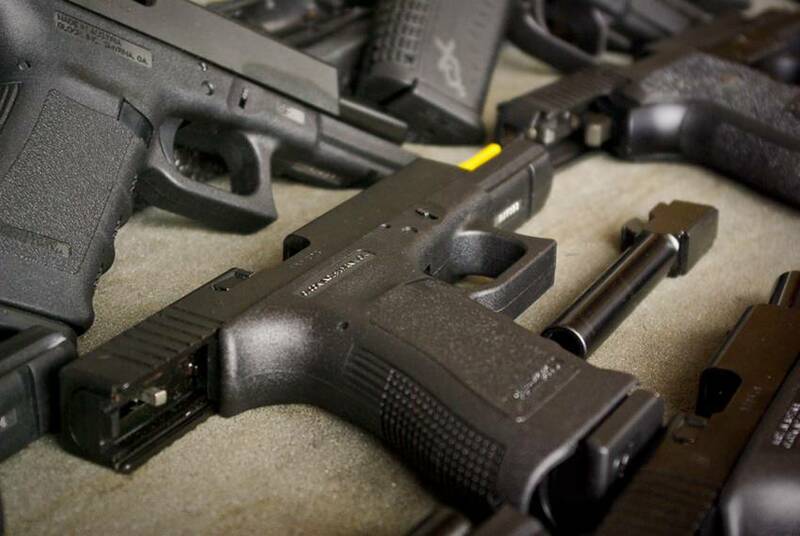 But many Texas GOP officials have denounced the attempt to oust the trauma surgeon and called the move bigoted. 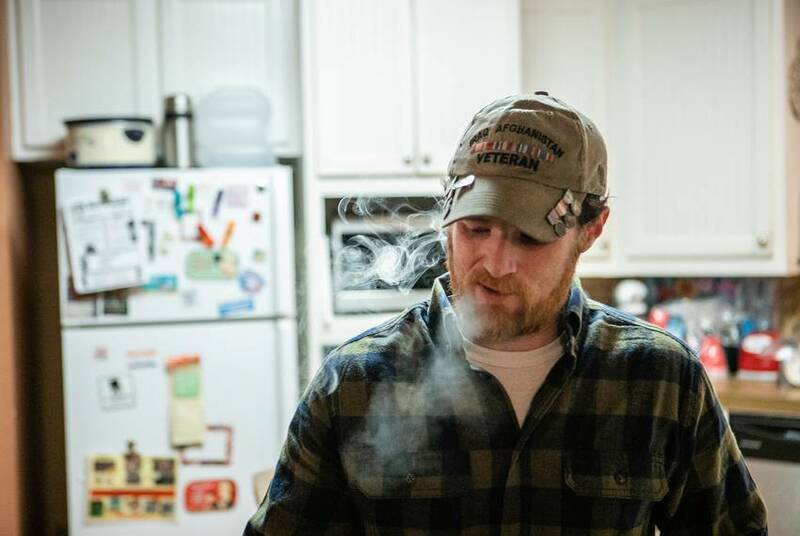 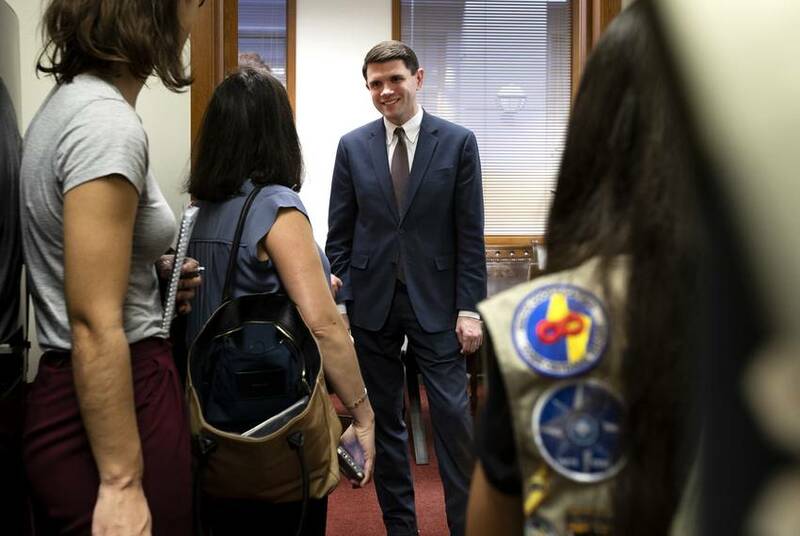 After besting Republican Cynthia Flores for his open Williamson County seat, the 29-year-old Democrat from Round Rock joined the Texas House on Tuesday amid plenty of jokes and words of wisdom. 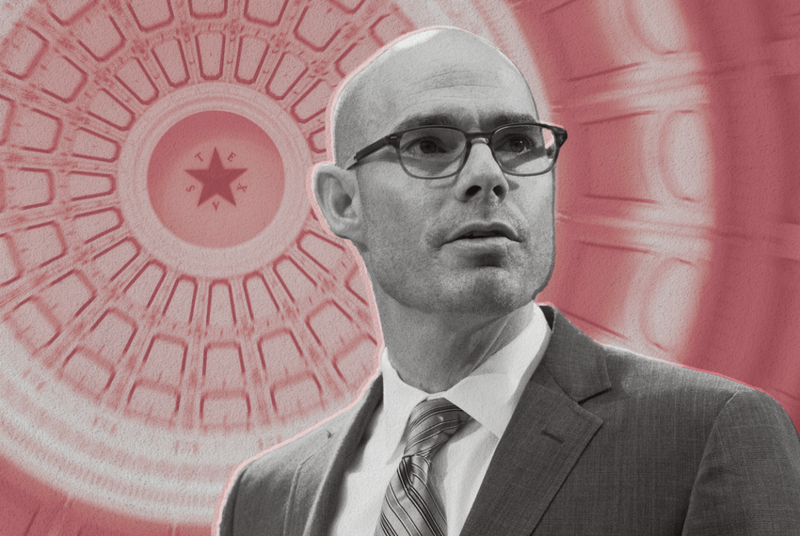 Twenty-two years after joining the Texas House as its youngest member, state Rep. Dennis Bonnen is poised to replace Joe Straus as the chamber's speaker on Jan. 8. 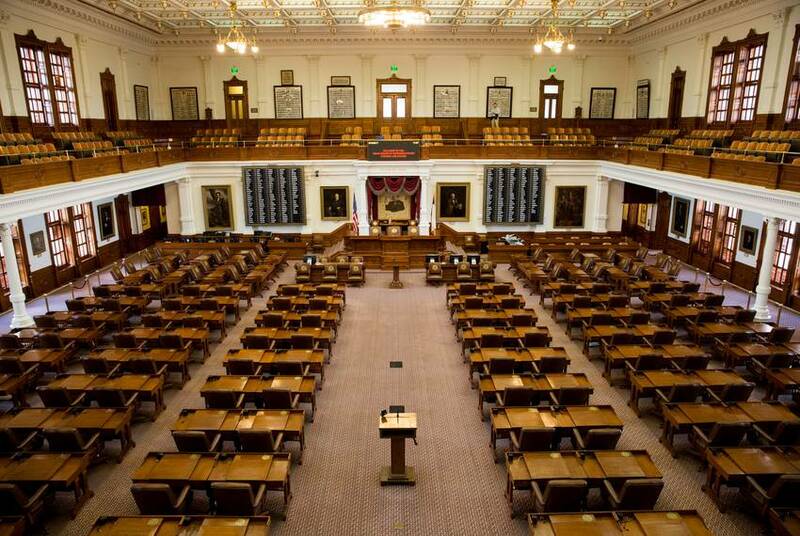 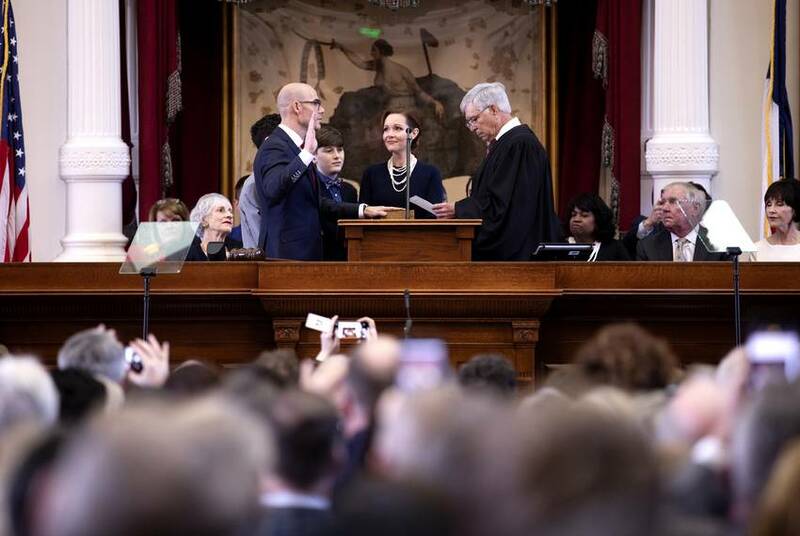 Twenty-two years after joining the Texas House as its youngest member, state Rep. Dennis Bonnen is poised to take over the chamber's reins on Jan. 8. 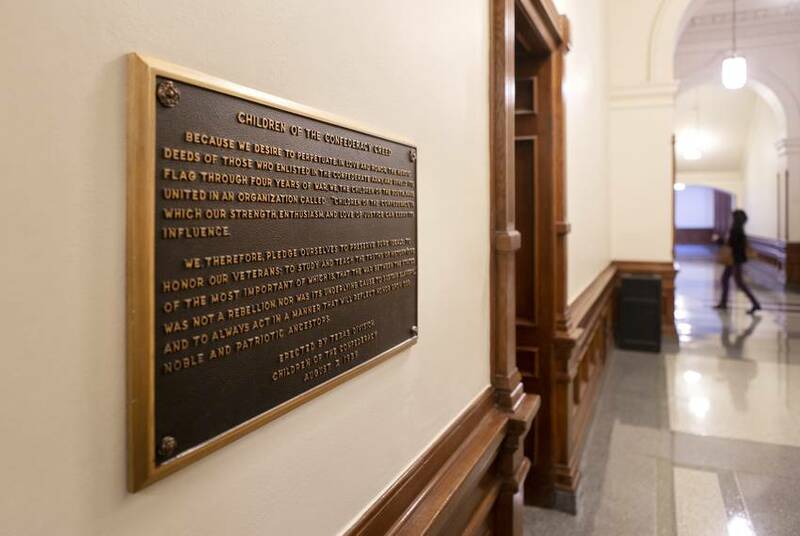 Citing health issues, the El Paso Democrat announced Saturday that he would step down from his post effective Jan. 4, four days before the start of the next legislative session.